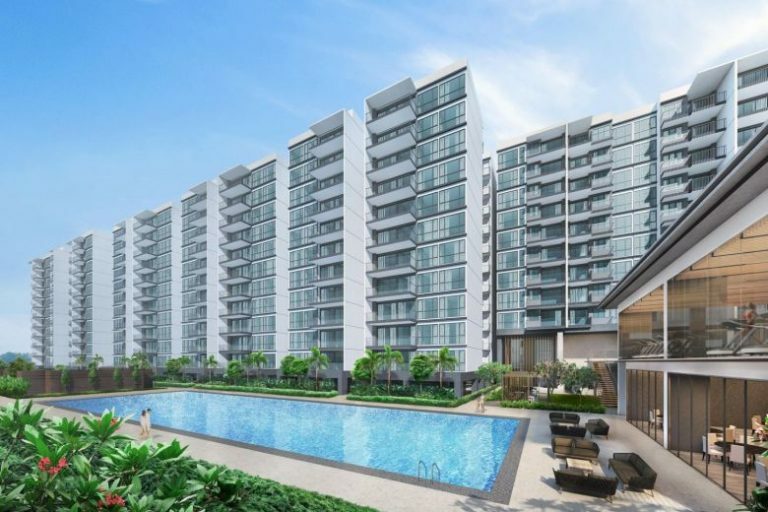 Buyers who have been waiting to see what new project will be built on the site which used to hold the Tampines Court HUDC in Tampines Street 11 will now have something to look forward to by the end of this month. Developer Sim Lian has touted the upcoming launch to be Singapore’s largest thus far. With 2,203 new apartment units in the new condominium in Tampines Street 11, it is no wonder Sim Lian is eager to preview the new Treasure At Tampines last Friday. 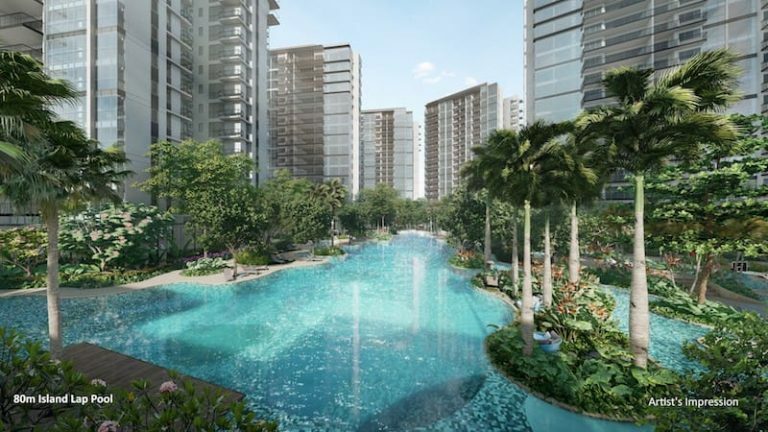 This new launch will beat the 1,715-unit d’Leedon in Farrer Road by almost 500 units and one of the latest launches, The 1,410-unit The Florence Residences by a long shot. Lap Pool, The Florence Residences Condo. 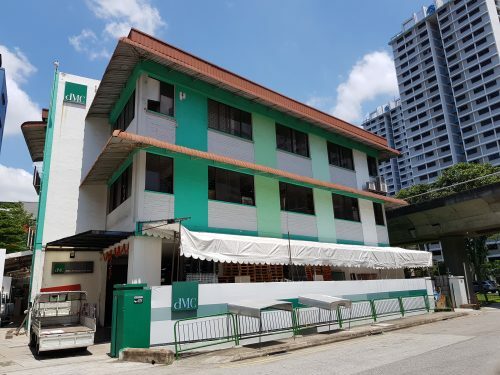 While Sim Lian did not reveal how many units will be released at their first launch, the 99-year leasehold Treasure At Tampines is slated to secure its temporary occupation permit by 2023 and has already drawn crowds at its preview. More than 900 people had flocked to the preview, attracted no doubt by its attractive $1,280 psf entry price and low maintenance fees of $150 per month. 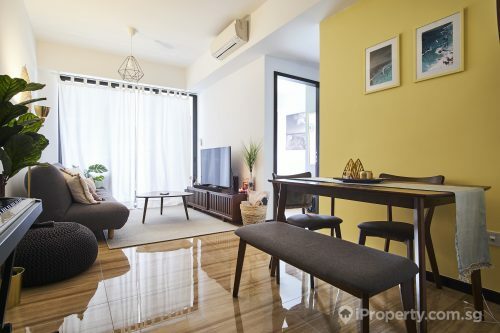 For HDB upgraders who have always lived in the Eastern regions of the island, The Treasure At Tampines sits on a prime spot close to the Changi Business Park and Changi Airport. There are also a variety of apartment configurations buyers can choose from. The one- to five-bedroom units range from 463 sq ft to 1, 722 sq ft. 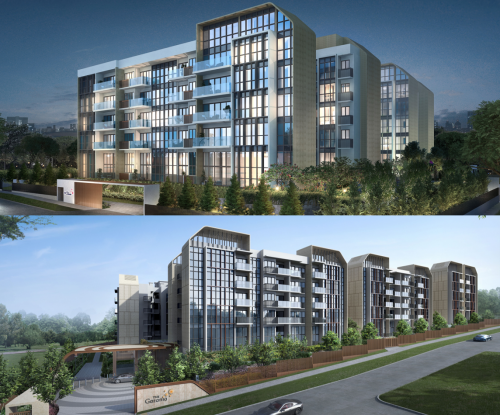 The condominium will also be easily accessible via car or train. 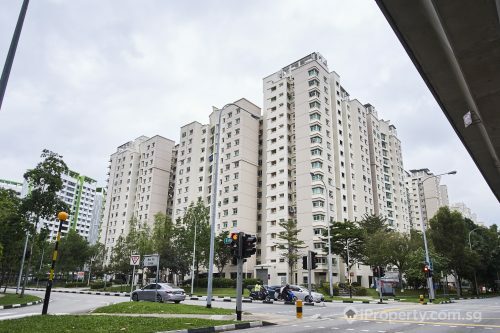 It is close to the Tampines and Pan-Island Expressways and also the Downtown and East-West MRT lines. For investors who are waiting to see what else comes into the market, analysts say there could be up to 50 new launches this year due to the wave of successful en bloc transactions in the past few years. Some of the mega-launches coming up, including UOL’s 56-storey Avenue South Residences in Silat Avenue and SingHaiyi Group’s Parc Clematis in Clementi.